This restaurant chain partners with a NGO and will distribute food to underprivileged. 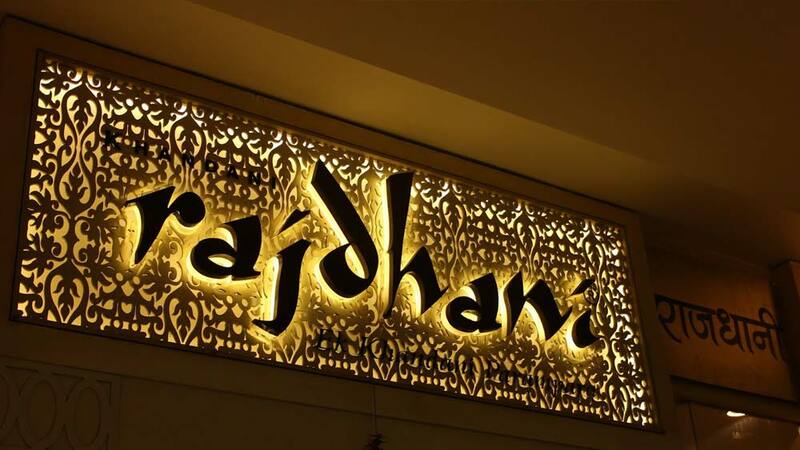 Khandani Rajdhani, a restaurant chain, joined hands with I Am for India – an initiative by Latha Rajinikanth to commemorate the legendary actor Rajinikanth’s 63rd birthday. The restaurant will give ‘I Am for India’ a percentage of its thali sales on a pan India basis and will also distribute 63 plates of food to underprivileged people identified by this NGO, today.